San Cheen Do Institute is a Singaporean Martial Arts School established in 1972 by its Chief Instructor, Master Teo Choon Teck (赵春德师傅). Since its in inception in 1972, classes have been conducted in various constituencies throughout Singapore to provide training for self defense and combat sports. Many members have won medals in wushu and sparring tournaments representing the institution as well as Singapore in Asia. Today, San Cheen Do Institute has a committee of more than 50 Black Belt Members, most of whom are actively taking part in demonstrations and other functions, providing instructions at training sessions or running special coaching courses. For information of our style and lineage please look at the Lineage Tab. 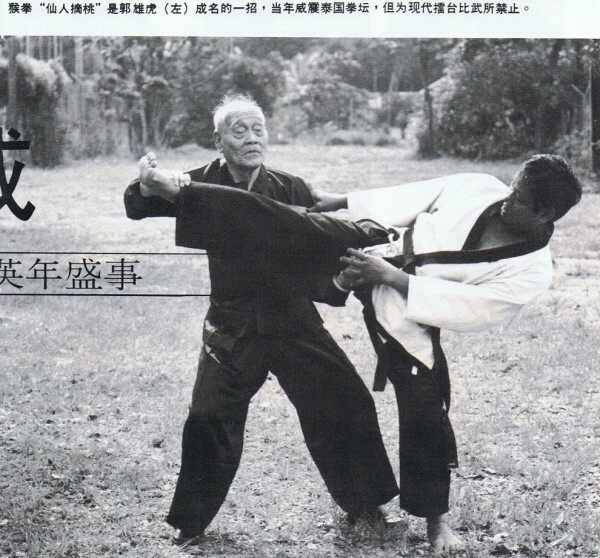 The martial art style taught in Sancheendo is the 太祖拳 Taizuquan or Taichor Kun. It is a rare and ancient Chinese martial art that was brought to Fujian by the Chinese Song Imperial Family when the Imperial Capital was moved to the south during the war with the Mongols. As Fujian is a coastal province it was constantly harassed by Japanese pirates during the Ming Dynasty, practitioners of the style played a crucial role in fighting the pirates and defended the land from other bandits. During the Qing Dynasty, Taizuquan was used by anti Qing rebels to prepare troops against foreign Qing Empire. As troops had to be raised in a short time, the training had to be practical and effective. This marks the signature of the style, to be able to train a person who has virtually no combat knowledge into an effective fighter in a relative short time. Taichor Kun (Taizuquan) was created by the first emperor of the Northern Sung Dynasty Zhao Kuanyin (AD960 - AD 970). 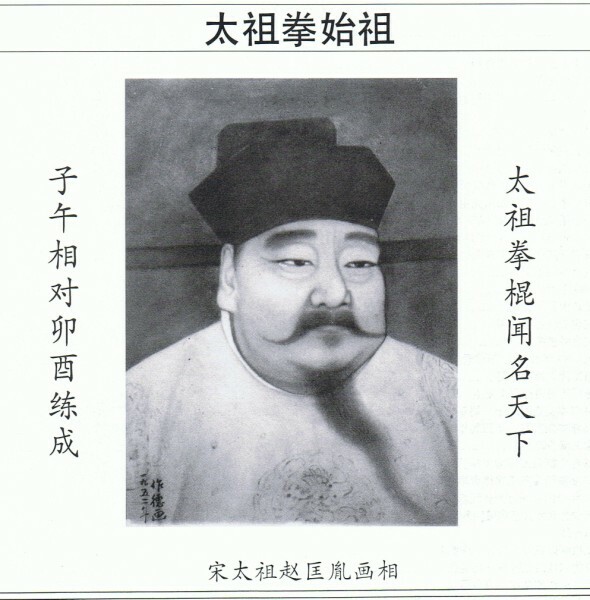 Zhao is a 马上皇帝 (an emperor on horseback) and is known to be undefeated in battle. His style of martial arts, Taizuquan was passed down by his subjects and became well spread in the Fujian Province during the Qing Dynasty. 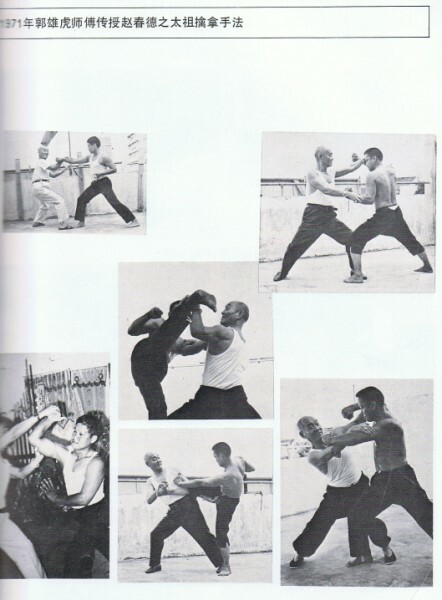 San Cheen Do incorporates the essence of various Martial Arts with Taizuquan constituting the core. Members are taught traditional Taizuquan, free sparring, self defense techniques, as well resilience and conditioning. Students will benefit from a wide range of instructions as many of our black belt instructors also have black belts/instructor grade in many other combat disciplines such as Boxing, Muay Thai, Karate, Judo and other Chinese styles. In Sancheendo we have a structured belt system not dissimilar to the Japanese systems. There are ten coloured grades prior to receiving the coveted black belt. Gradings are held every 6 months and students will be tested personally by Teo Choon Teck, the founder of the institution. It generally takes about five years to achieve a black belt. All black belt students are deemed to have the necessary knowledge to defend themselves in a self defense situation as well possessing all the crucial skills required to be an instructor. However upon receiving the black belt the student had but just started the journey. Black belt students in good standing will be invited to join the Sancheendo family as indoor disciples. Weapons and advanced forms and fighting techniques will be taught to the indoor disciples. For more information of our Syllabus please click on the syllabus tab.